This is a stand-alone package that contains the same features as the budgeting portion of our Family Finances package. Includes complete family budgeting system, loan amortization, debt repayment acceleration, savings calculator and what-if forecasts, home inventory, decision making, balancing the checkbook (and the budget), net worth calculation with future projections, message of the day, and more! Note that is different from the FwFFB bundle package in that it only contains finance related software tools and modules (no genealogy). 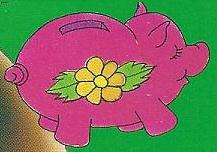 This product, FAMILY SAVINGS FORECASTER, assists you with formulating a savings plan. Produce a savings forecast schedule based on the interest rate, number of months, target balance, and monthly amount. See how your savings balance will accumulate over time. Allows you to set up “what-if” scenarios, such as an annual increase in your monthly savings amount or an extra annual payment, to see how you can more rapidly achieve your family or personal savings goals. 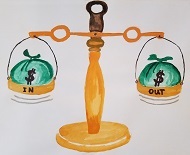 Calcuates your monthly savings amount (or any of the other savings variables) based on the assumptions you enter. Easy to use. Keep separate forecasts for each savings goal. Save for kids college. Save for a family vacation or trip. Plan for retirement! Every family needs this tool. Great for “what-if” analysis. Change yor assumptions and one click recalculates everything. March 8, 2016 Business & Finance, Personal Finance, SoftwareFX Banking, Inc.
Did you see it? EA Kain makes money in every market conditions. You have to set nothing at all, just your preferred risk level. It?s an ALWAYS PROFITABLE EXPERT ADVISOR on the long term. 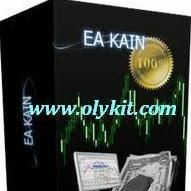 EA Kain is the result of the Best Expert Advisors working at this time. It includes all the best profitable strategies. They are used at the right time, in the right way, at the right market conditions. March 8, 2016 Business & Finance, Personal Finance, SoftwareDB-Pros, Inc.
- Organize your data by coin type, source, cost, grading authority, grade, etc. 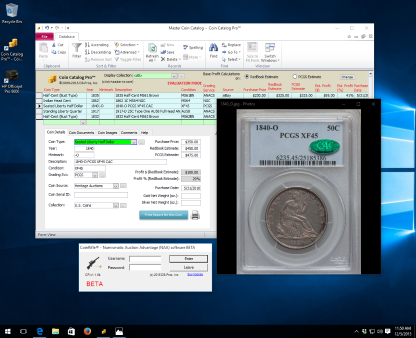 - Preserve certifications, grading history records and other attachments with each coin – no more searching through folders and PCs for key documentation! - FULLY UNDERSTAND THE VALUE OF YOUR COIN COLLECTION! Learn how to optimise this time tested conservative low risk plan to maximise your wealth and income. Plan for a reinvesting dividend strategy for future income and capital net worth build up. Spreadsheet tables and formulas help you analyze stocks to find those which will provide you with the greatest overall returns. GOAL SEEK shows you which targets you need to meet your final goal. 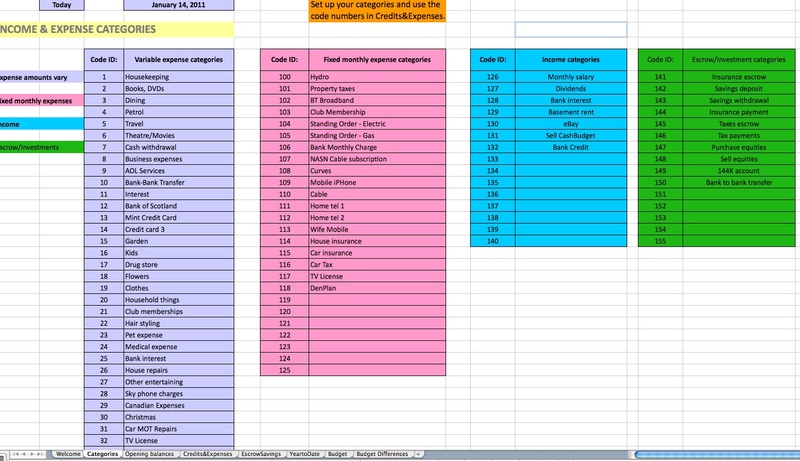 Create a 10 year spreadsheet plan to double/triple your annual dividend income. I want to download a friendly Excel file where I can keep a running total of my bank balance without having to go online. Differentiate my transactions into categories and keep running monthly totals of all my income and expenditures separated and totaled within each category. Maintain escrow accounts so that I can ?park? money earmarked for future expenses, taxes, insurances etc. Separate my savings and investment accounts into a special place so that I can keep a running check on all my other financial accounts. Keep track of my monthly credits (deposits). Create monthly budgets for each expenditure and credit category to see how I manage compared to my monthly budgets. Help me control budget variance differences as new transactions enter my records. Maintain detailed records in Excel so that I can look back to previous months and years and create budgets based on historical actual. I don?t want to have to buy new software to manage my money every year. I just want to set up a new Excel file to prepare my finances each new year. I want to investigate registering as an affiliate to sell this Excel file myself using Twitter short links and earn 75% commissions. I can get directions in the Welcome page after downloading (or from the CD version). Suitable for PCs and Apple Mac and all versions of Excel.